A New Zealand mental health nurse who witnessed the aftermath of 9/11 and trained nurses following the 2005 Boxing Day tsunami and recent Canterbury earthquakes will return to the United States of America next year, to conduct groundbreaking research into the health sector’s preparedness for the psychosocial effects of major disasters and ability to maintain long-term competency after such events. 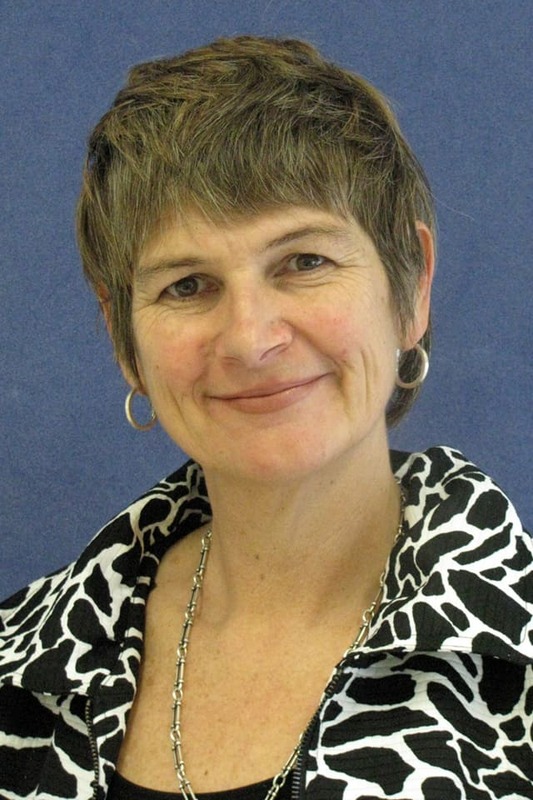 One of six recipients of Fulbright New Zealand Senior Scholar Awards for 2012, Frances Hughes from Porirua will spend five months based at Rutgers University College of Nursing in Picastaway, New Jersey examining growing international evidence on the topic. She hopes to learn lessons from American responses to 9/11 and major natural disasters like Hurricane Katrina. Frances’ interest in psychosocial emergency response began when she experienced firsthand the US health system’s reaction to the 9/11 terrorist attacks on the World Trade Center, having arrived in New York the previous day to take up a Harkness Fellowship in Health Care Policy. Then the Ministry of Health’s Chief Advisor for Nursing, Frances rushed to offer her services at local hospitals and observed a lack of preparation for the psychological trauma of the day’s events. “Staff were prepared for dealing with injuries, but the biggest effect was the fact they had no casualties and had to deal with the grief and distress of the community,” she explains. Similarly, the psychosocial impacts of the recent Canterbury earthquakes have stretched the skills and experience of many in the health sector here. A series of workshops on psychosocial emergency response offered by Frances and an Australian colleague in June of this year were oversubscribed in Christchurch and other centres by nurses from accident and emergency, mental health, general practitioner, neonatal and palliative care services, and highlighted a lack of awareness of what constitutes “normal” emotional and behavioural responses in disaster situations. There is a concern that without adequate training and preparation in psychosocial support, health professionals can cause harm inadvertently. Disaster response planning must recognise the involvement of health professionals across the sector in providing psychosocial care, and make sure they are suitably prepared to respond. Health professionals themselves are also vulnerable, and reassurance and respite must be provided for those continuing to work in post-disaster communities, to address their own mental health needs and avoid “compassion fatigue” or more serious effects.